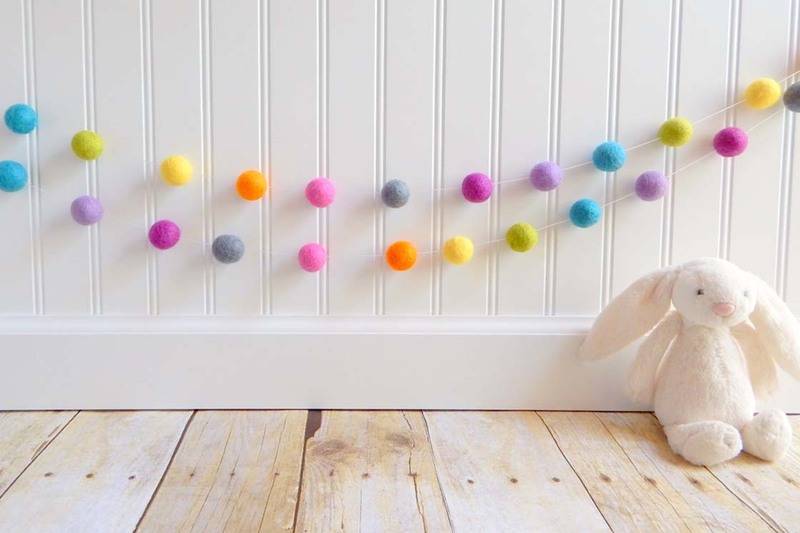 Nothing brightens up a home like adorably fun nursery decor for a little bundle of joy that slowly but surely, will grow into a healthy toddler capable of saying your name and hopefully, telling you how much they love their room! 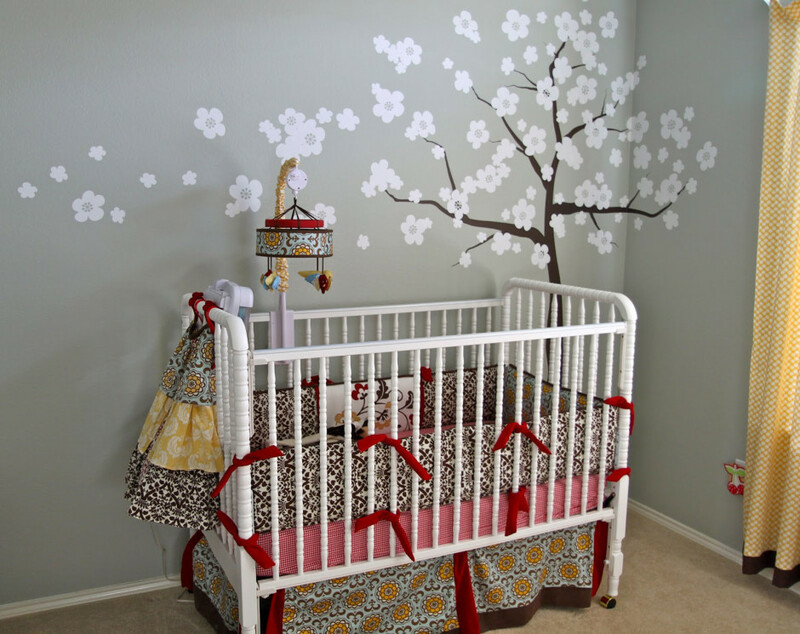 And even though you may change decorations as they grow, you are going crazy over nursery ideas and trying to figure out how to decorate the walls, choose the bedding and take advantage of empty spaces. Take a look at these 4 easy steps and let us be the light until your baby takes the spot. Instead of buying assorted pieces of wallpaper or risking it with a paint job you might regret, focus first on choosing a color palette for your nursery decor. You can be an edgy parent and not choose a color based on the gender of your baby. Purple, turquoise, yellow or pastel mint green are beautiful gender neutral colors. Keep in mind that furniture should not clash with the walls, and consider buying all white pieces. Empty spaces are painfully obvious ways to remind us we are not creative in the least bit. So find decorative frames, paint them in monochromatic colors, and frame characters or quotes you love. Buy wallpaper borders and frame the walls with balloon or animal patterns that give the room a heavenly playful touch. 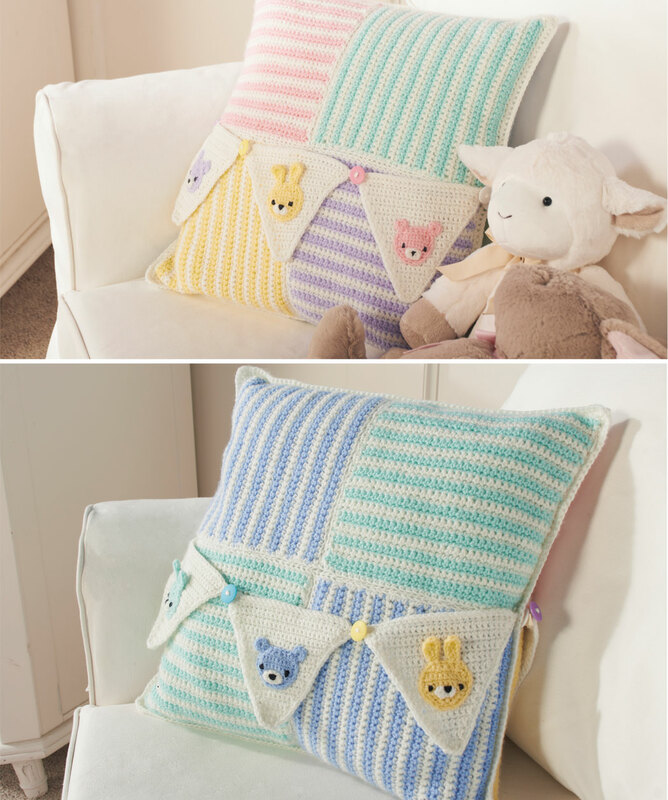 Ask grandma if she can crochet or knit some beautiful throw blankets and add some texture with fluffy pillows, or textured pillows that resemble flower petals about to blossom. It’s feminine but decorative as well. If you want a more colorful approach, try some nursery ideas that include cartoon shaped pillows that make the room more lively. 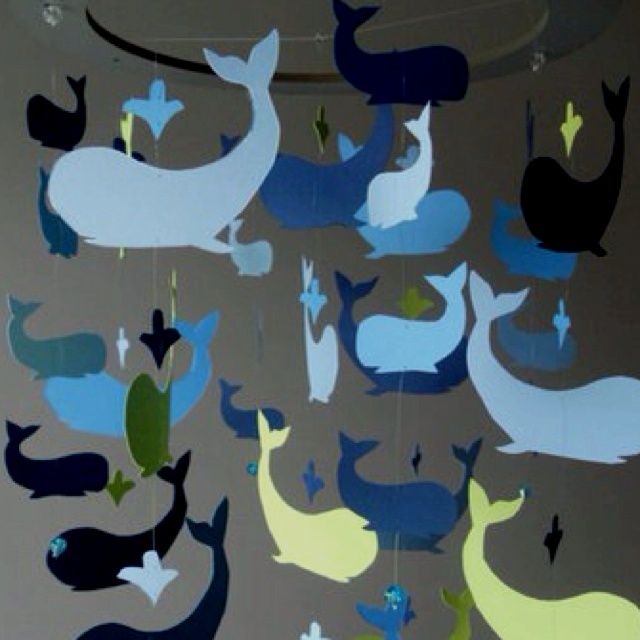 Hang mobiles that match the scheme of the room and use the same colors or textures you chose for the blankets, pillows, toys and sofas. 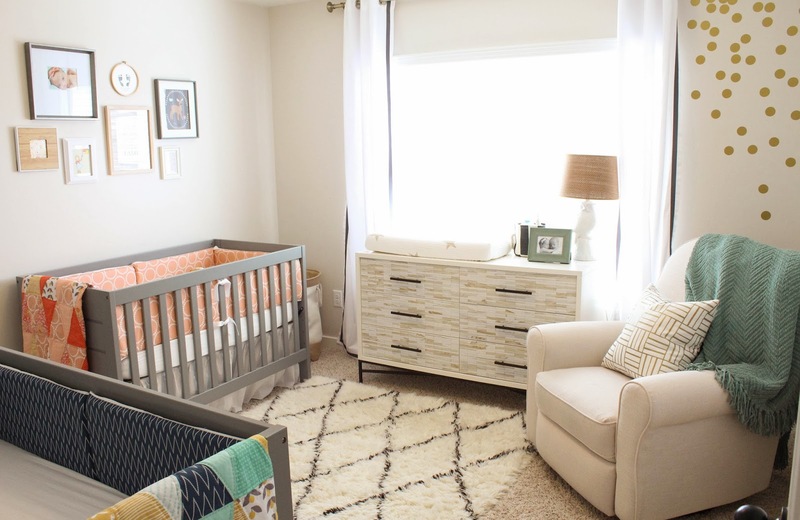 Rugs are not only a cozy way to relax while nursing the baby, they’re an essential way to tie your nursery decor together, so pick one that’s 1 or 2 tones darker than the walls.